Vaquero Valley Ranch & Cattle Company is a small operation located in the Central Oregon high desert on Bear Creek south of Prineville and east of Bend. Our cattle forage primarily on native grasses on our range land and in winter we feed them hay that we raise on our hay fields. Our family was ranching organically way before organic as we know it today was ever dreamed up. We grew up on grass fed beef, the only cow that ever got grain was the milk cow and that was primarily to get her to poke her head in the stanchion so we could milk her. 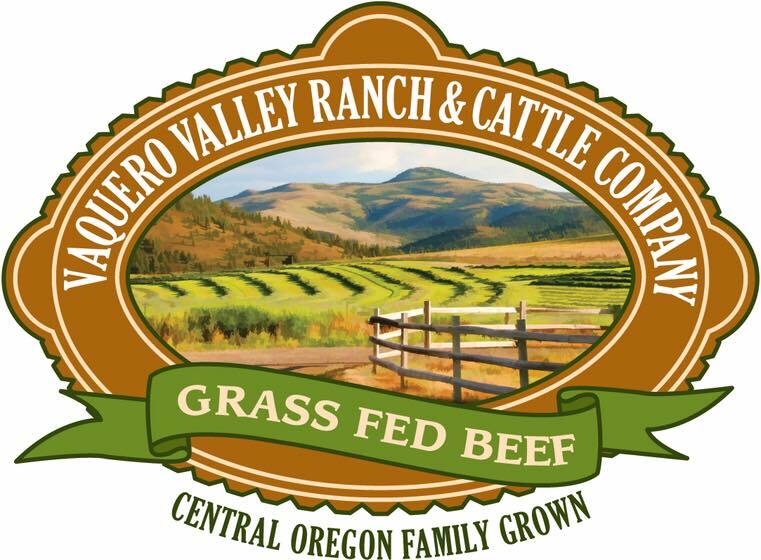 We are in the process of getting our organic certification on our ranch and we will keep you posted.